With Google Nearby Notifications on Android shutting down on December 6, 2018, it would be prudent to find an alternative that works just as well as Nearby and perhaps even better. If you have a fleet of beacons and are looking to continue running proximity marketing campaigns for your business or your clients, make the switch to NearBee, a free app that works with beacons anywhere, available for Android as well as iOS. This is a step-by-step guide on how you can configure your beacons if you haven’t purchased them from Beaconstac. For the purposes of this article, we have chosen Sensoro and Minew beacons to demonstrate the steps of configuration. We will be adding specific guides to other beacons soon. 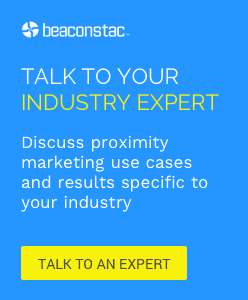 Let us know which manufacturer’s beacons you are using so that we can help you better.